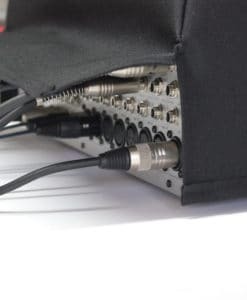 High-quality mixing desk dust cover for ALESIS Imultimix 16 Usb. Available in Microfibre & Polyester. High-quality keyboard dust cover for ALESIS Q 61. Available in Microfibre, Polyester or Synthetic Leather. High-quality keyboard dust cover for ALESIS Q 88. Available in Microfibre, Polyester or Synthetic Leather. High-quality keyboard dust cover for ALESIS Qx 25. Available in Microfibre, Polyester or Synthetic Leather. High-quality keyboard dust cover for ALESIS Qx 49. Available in Microfibre, Polyester or Synthetic Leather. High-quality keyboard dust cover for ALESIS Qx 61. Available in Microfibre, Polyester or Synthetic Leather. 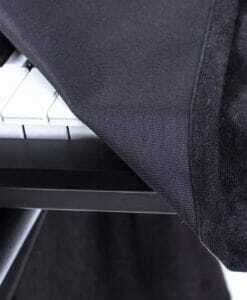 High-quality keyboard dust cover for ALESIS Rectial 88. Available in Microfibre, Polyester or Synthetic Leather. High-quality keyboard dust cover for ALESIS V 25. Available in Microfibre, Polyester or Synthetic Leather. High-quality keyboard dust cover for ALESIS V 49. Available in Microfibre, Polyester or Synthetic Leather. High-quality keyboard dust cover for ALESIS V 61. Available in Microfibre, Polyester or Synthetic Leather. High-quality keyboard dust cover for ALESIS V Mini. Available in Microfibre, Polyester or Synthetic Leather. High-quality keyboard dust cover for ALESIS Vi 25. Available in Microfibre, Polyester or Synthetic Leather. 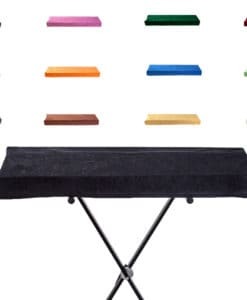 High-quality keyboard dust cover for ALESIS Vi 49. Available in Microfibre, Polyester or Synthetic Leather. 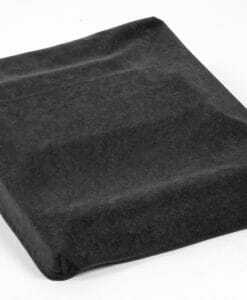 High-quality keyboard dust cover for ALESIS Vi 61. Available in Microfibre, Polyester or Synthetic Leather. High-quality keyboard dust cover for ALESIS Vx 49. Available in Microfibre, Polyester or Synthetic Leather.